Latest in "French tragedy or farce? 2017 elections"
French tragedy or farce - 2: A ‘republican front’ against Marine Le Pen? The truth is that the former economy minister has no solid constituency backing him, and no real popularity. 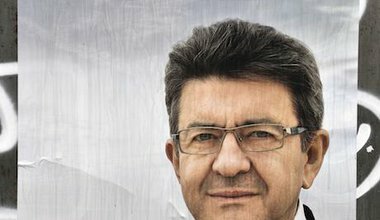 Why Jean-Luc Mélenchon’s late surge? 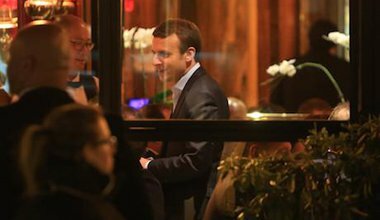 Are we about to see de Gaulle's fifth republic replaced by a sixth? And in 2017, what does a Citizens' Revolution look like? 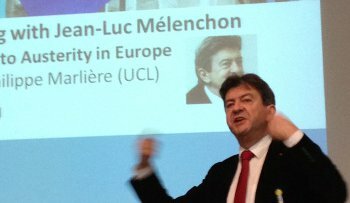 In London last month to speak on a progressive alternative to the austerity policies which are being implemented across Europe (at the European Institute of UCL), France’s Left Front leader gave a follow-up interview to openDemocracy on the politics of the media, the evolving image of Marine Le Pen, colonialism, laicité, ideological hegemony, France and Europe. Charles de Gaulle once said that the French presidential election was “an encounter between the nation and a man” (sic). Big Charles may have been right in suggesting that this election is about personality politics. There is much more to it though. 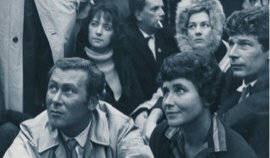 Through this election diary, I invite you to follow my journey into this historic European election: analysis of results, as well as personal thoughts on candidates, debates, the media, opinion polls and the “mood” of French voters.